We have happy to announce the birth of our daughter Claire in April. My wife Sewon Kim, L.Ac. will be on maternity leave until September of 2017. We would like to use this opportunity to remind everyone the importance of maternity leave and postpartum care. Woman’s body undergoes tremendous change during pregnancy and after delivery. It is important that every new mother gets enough rest and care so she has the reserve to adapt to her new life and responsibility of taking care of her child. 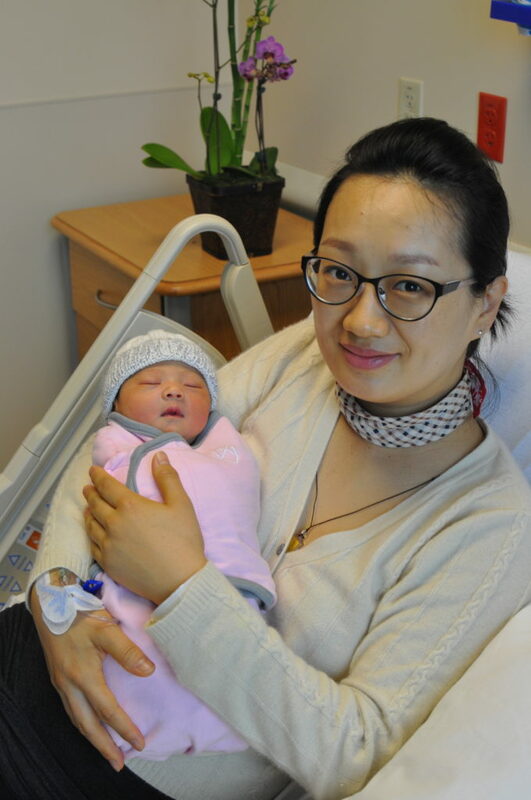 Traditionally, Chinese people follows strict protocol for postpartum care that last from 1 to 3 months. Some of these rules are no longer relevant due to modern technology and living standard. However, I believe some advices, listed below, are still helpful even today. Also, I would like to give a shout-out to Dr. Tiglao of Los Olivos Women’s Medical Group and the staff at Good Samaritan Hospital. They have provided us with excellent care. Labor and delivery can be a frightening experience. Through their loving care, somehow the whole experience became a journey filled confidence and joy. I would highly recommend them for anyone who is giving birth in the Bay Area.